How to look cool instantly? 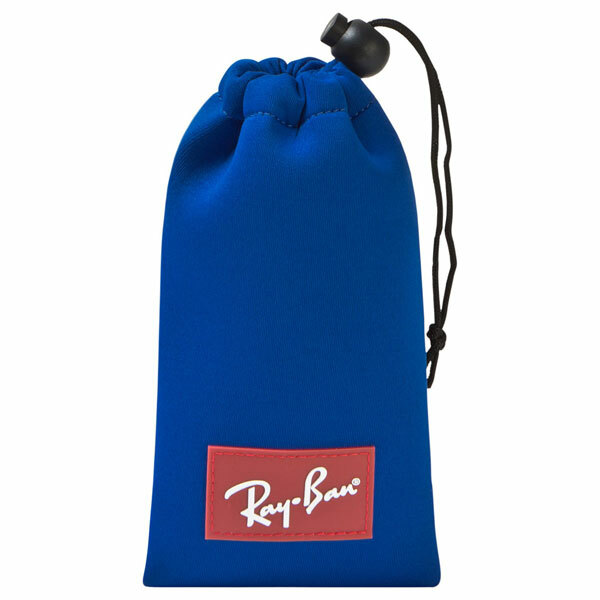 Slip on a pair of Ray-Ban Junior Wayfarer Sunglasses and you are more than halfway there. Of course, if you slip on a pair now you might not look so cool. Looking out of the window here it is cold, wet and with the remnants of snow on the ground. It definitely isn’t sunglasses weather. But it might be sunglasses weather before you know it. May isn’t that far away and the weather has usually picked up by then, giving us our first taste of summer and of course, the perfect opportunity to dust off the sunglasses. If you haven’t got any to dust down for your child, do check these out. This is the style worn by hip young (and old) things since the middle of the 20th century. The people who have worn the Wayfarer style is pretty much an A-Z of hip through the 20th and 21st century. The style remains unchanged throughout the decades. So solid black frames, green-toned lenses and the retro/timeless shape that’s instantly recognisable. Ray-Ban branding on the side as well. The downside? This icon of cool doesn’t come cheap, even in a Junior size. 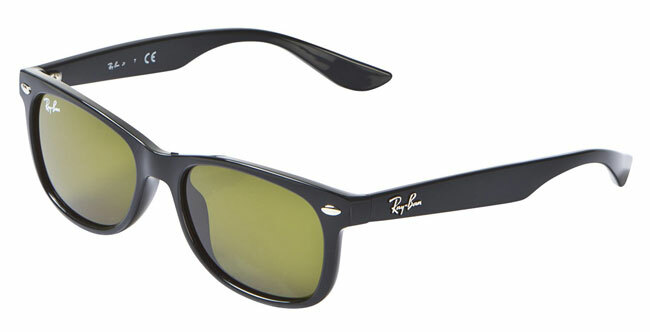 You are looking at £60 for the Ray-Ban Junior Wayfarer Sunglasses. Then you are looking at praying he or she doesn’t break them or lose them within a week.